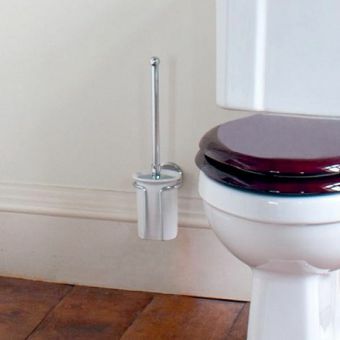 This Imperial Avignon freestanding toilet brush and its holder combine functionality with decoration in a way that will work in virtually any kind of decorating scheme. 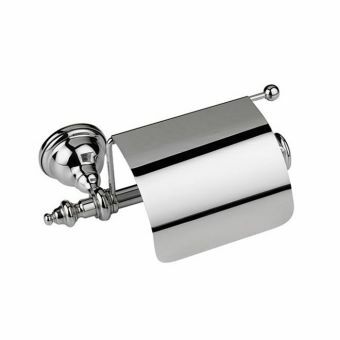 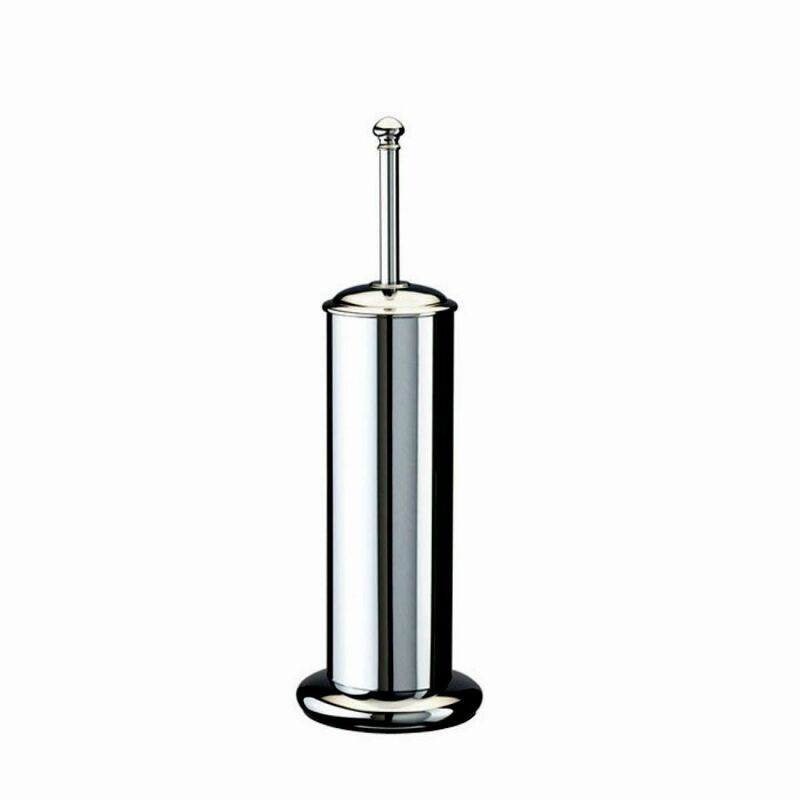 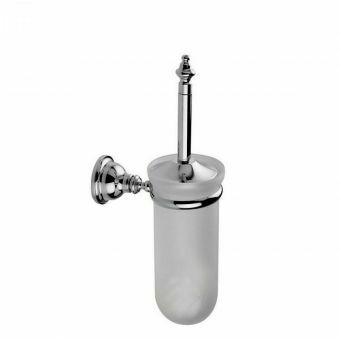 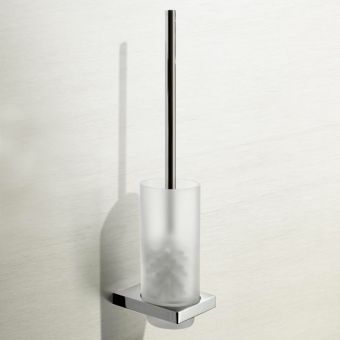 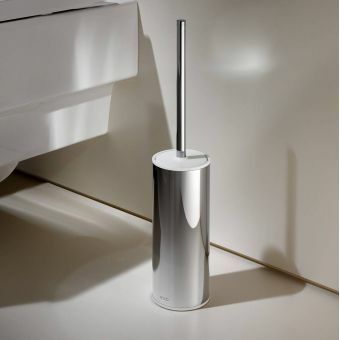 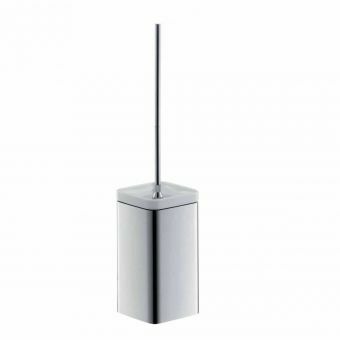 Adding a touch of luxuriousness in a subdued and simple way, this minimalistic toilet brush and its concealing holder feature a chrome outside that is easy to clean and hides the brush's intended function. 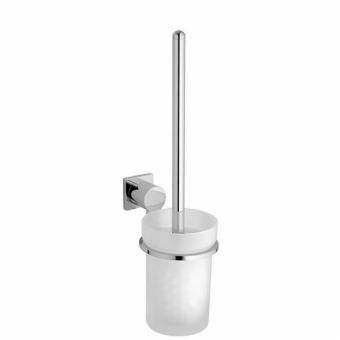 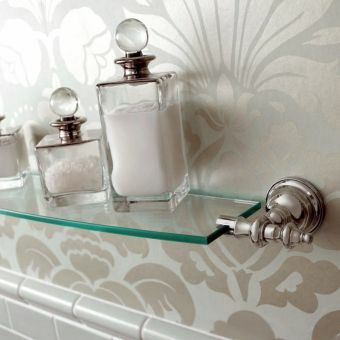 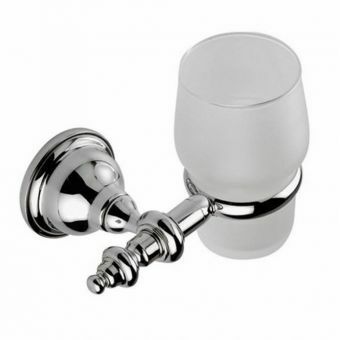 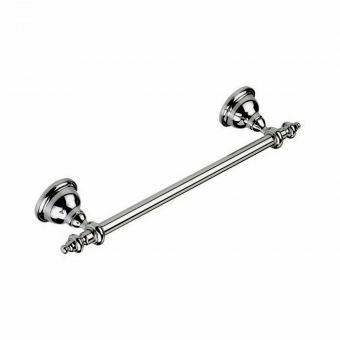 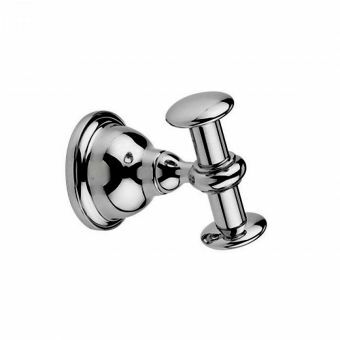 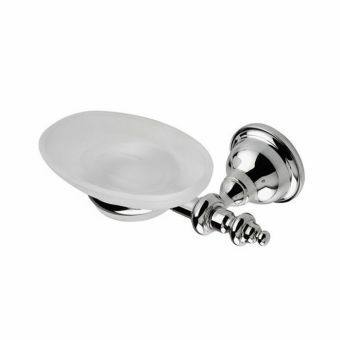 With detailed lines and curves, this brush and holder add a pleasing shape to your bathroom that fades into the background but registers at a subtle level. 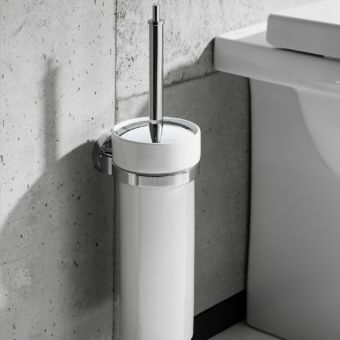 Giving you the ability to keep your toilet clean, this brush is a great way to further civilise your bathroom both visually and from a purely functional standpoint. 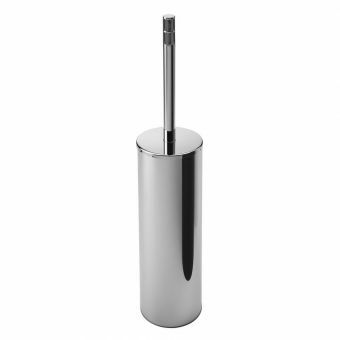 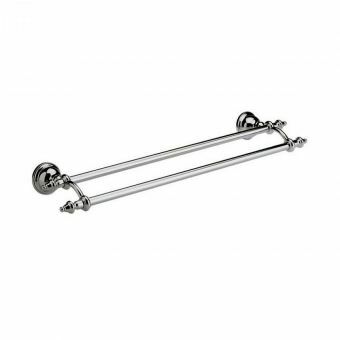 At only 420mm at its longest dimension, this brush and holder are a small way to do a lot for your bathroom.